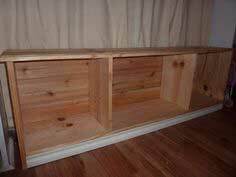 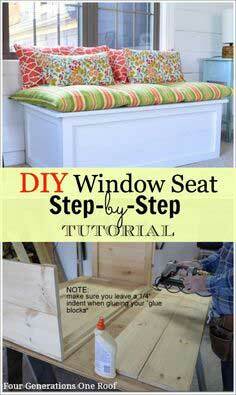 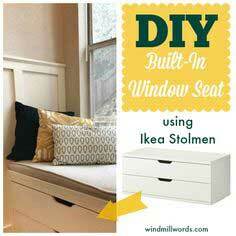 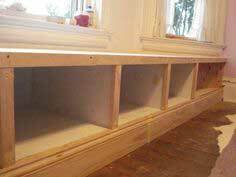 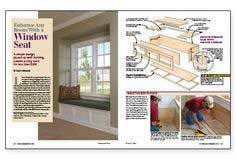 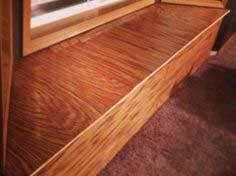 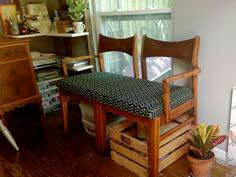 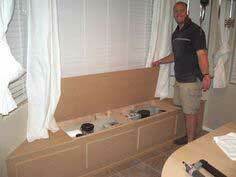 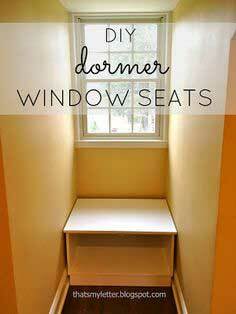 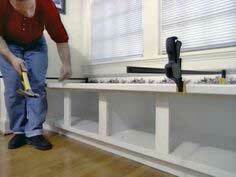 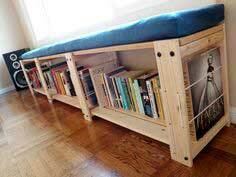 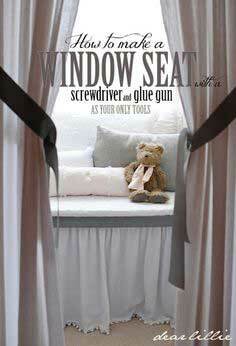 No matter your "handy-man" skills you can build a window seat with nothing more than a screw driver and a glue gun. 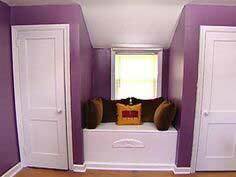 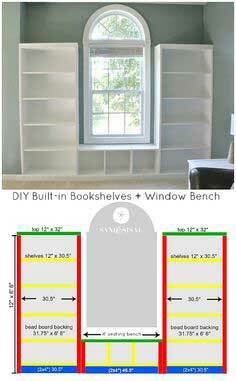 For a beautiful nursery simply frame a window set with tie-back curtains, or for the mud room create a seat with storage below for shoes and boots, even window seats with added bookshelves. 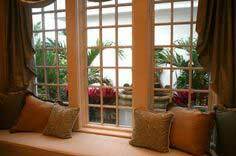 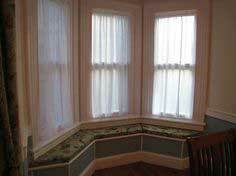 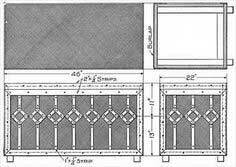 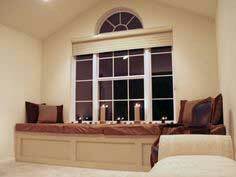 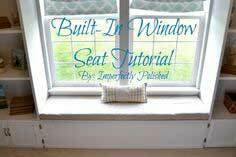 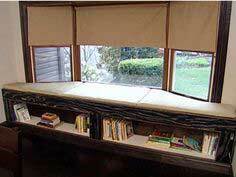 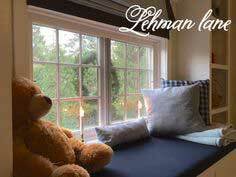 There are so many options when choosing a window seat but you can rest assure that you will find the right plan here. 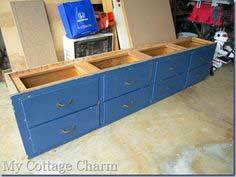 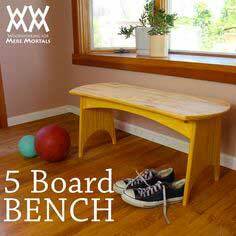 Have fun building a much appreciated addition to your home. 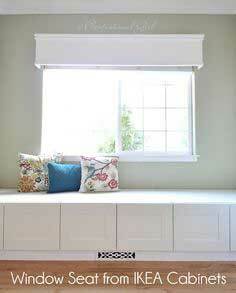 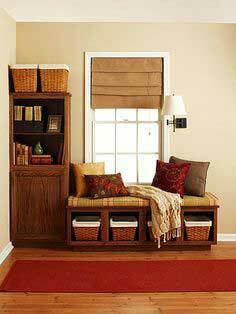 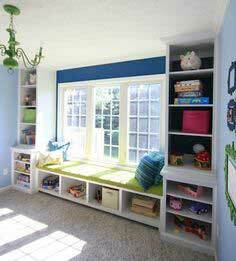 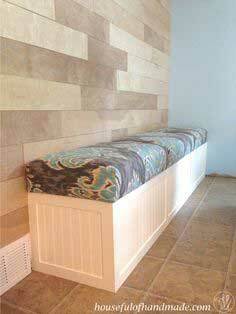 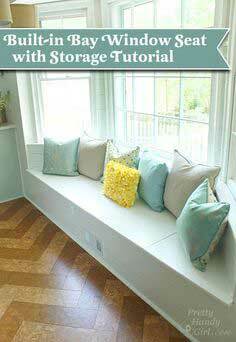 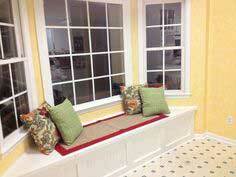 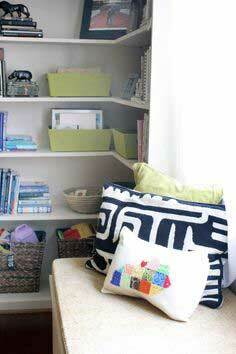 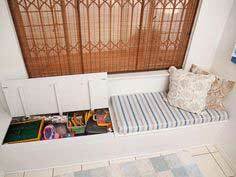 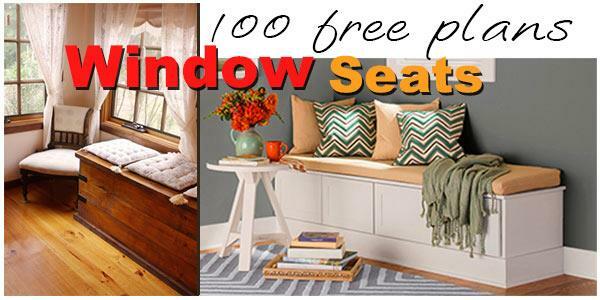 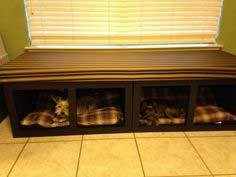 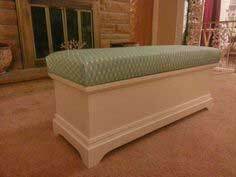 Create a Window Seat to fit any room in the house, from ultra fashionable to simple and sweet. 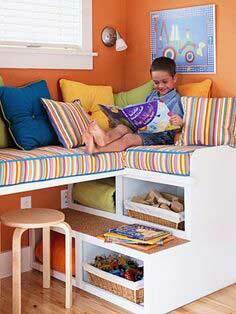 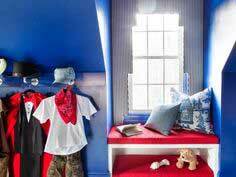 Here are plans to help you build the perfect cozy get-away for a child's bedroom or even for your own. 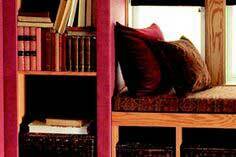 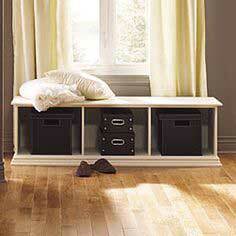 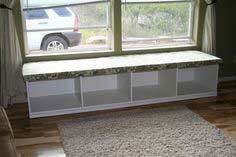 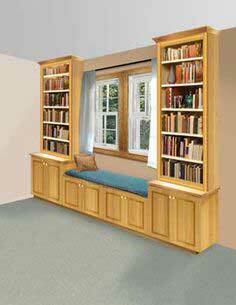 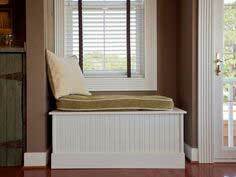 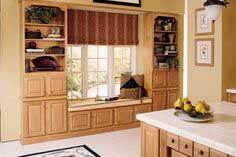 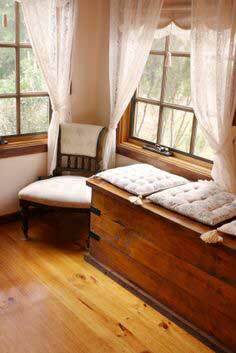 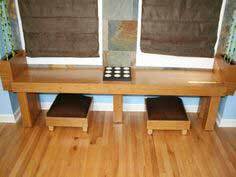 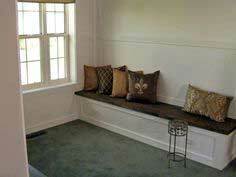 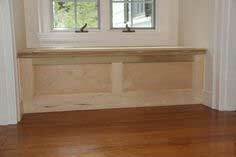 No matter the size, style or room a Window Seat offers additional storage, seating and charm to any home.